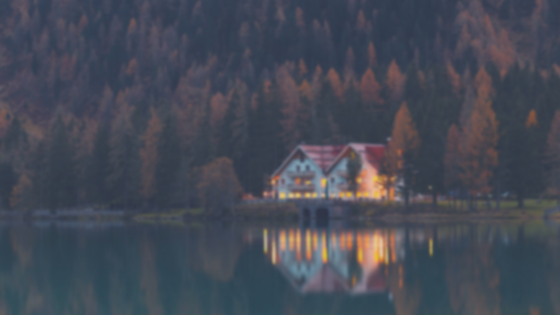 Looking to build wealth together? 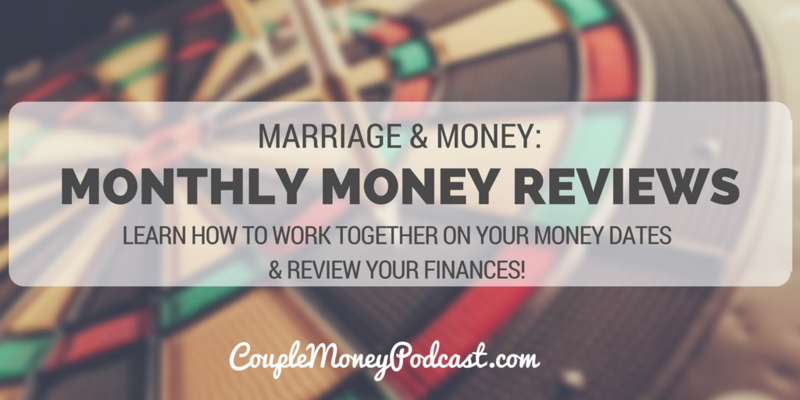 Learn how you two can do a money review quickly and easily. Get the tools we love and use! 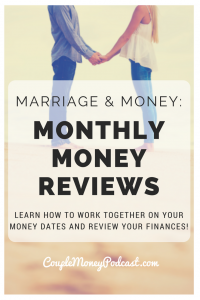 How often do you two review your money? We have a monthly check-up as a part of our money dates just to make sure things are alright. With the year winding down, my husband and I are reviewed our numbers for 2016. It’s a way for us to not only see how things went with our money, but it’s gives us a chance to start brainstorming on how we can make the next year better. When we were in thick of our dump our car loan phase we were tight with our expenses to speed up the pay off date. I’d even share them on the site. The accountability made a huge difference of reaching our goals. If you haven’t done one, try it. And if you’re not sure how, we’ll show in today’s show.